Monday was a big day of shakeups for the Massachusetts men’s basketball program, as Unique McLean appears set to transfer from the program while head coach Matt McCall let go of his three top assistants. 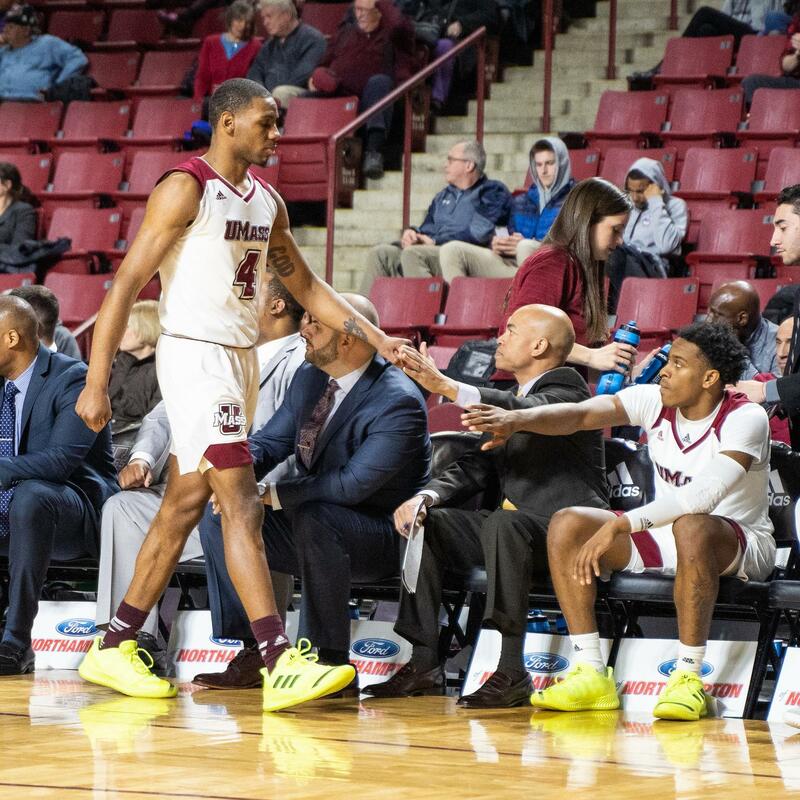 First reported by ESPN’s Jeff Borzello, citing McLean’s AAU coach, the redshirt sophomore will leave UMass after seeing his minutes dip this season. A regular starter in 2017-18, McLean saw very little time through the first half of the season, though he consistently played around 30 minutes for the last several games of A-10 play. McLean, a guy more known for his athleticism and leaping ability than his scoring touch, averaged just three points a game for the Minutemen in 17.4 minutes a night this season. McLean racked up some of the Minutemen’s biggest highlight-reel plays of the Matt McCall era, but struggled to fit into McCall’s system with his lack of shooting and ballhandling at the guard spot. McLean’s transfer was widely expected, with his minutes drastically cut. The more surprising news of the day came within the coaching staff, as associate head coach Cliff Warren and assistant coaches Rasheen Davis and Peter Gash were let go on Monday, according to sources close to the program. A coaching staff shakeup was expected with the Minutemen struggling to a 4-14 record in the A-10 and a first round exit from the conference tournament, but a move quite so drastic as the removal of all three of McCall’s assistants wasn’t. Warren, Davis and Gash all joined McCall’s staff when he arrived in Amherst, and took up the first three seats on the bench for the last two seasons. Gash followed McCall from Chattanooga, while Davis and Warren came to UMass from VCU and Maryland, respectively. UMass Athletics has not confirmed the departures, nor have any replacements been announced. If anyone should be let go, it is Matt McCall himself, who is just the latest failure of a Umass Athletic Coach. The only thing that the Director and rest of the staff who pick the coaches for the basketball and football team should be given “credit for” is that they have a knack of picking bigtime LOSERS!! !